Comes in packs of two. 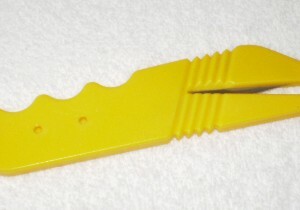 The Clip-On Quick Cutter is a great time saver for the twister and decorator to quickly cut excess latex and ribbons. Find the cutter exactly where you need it, clipped onto your belt, work station, busking bag or apron. SKU: conwin 31889 (Y83). Category: Balloon Cutters. 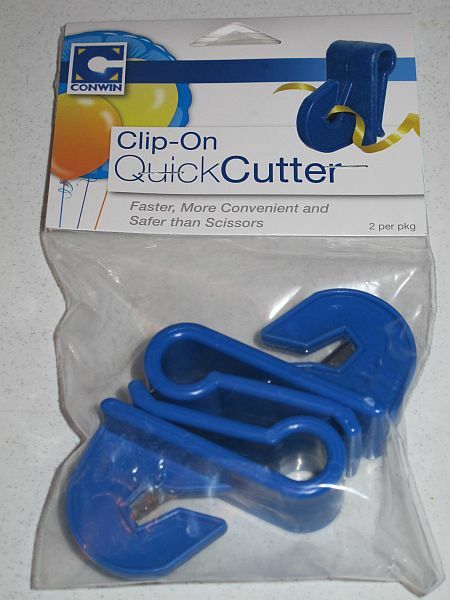 Tags: clip on quick cutter, conwin balloon cutter, conwin clip on quick cutter. Share the post "Clip On Quick Cutter"